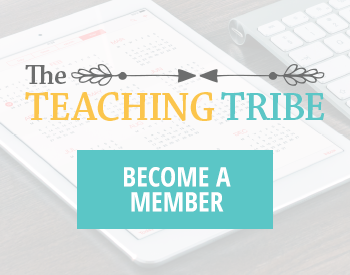 …but staying up until the wee hours of the morning to plan those fantastic lessons? …but the third little pig had bricks to work with- you’re short on time with even fewer materials. 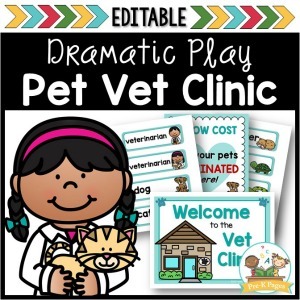 And now the big bad wolf is breathing down your neck- how will you teach them what they need to know? You need to fit it all in but still keep it fun. 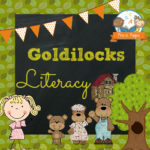 …a collection of done-for-you Fairy Tale lesson plans and activities that take the headache out of planning and keep your kids engaged. This bundle includes math and literacy activities for each of 6 different fairy tales and supports early learning standards. 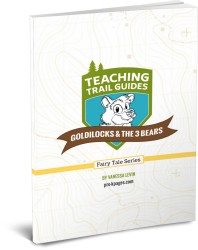 And each fairy tale also comes with a complete lesson planning guide – so you can set up literature-based learning experiences for your kids in no time. 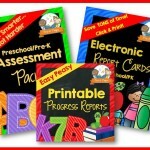 With more than 500 pages of printable activities and lesson plans, this bundle will put the joy back in learning, but give you back the weekends you deserve. 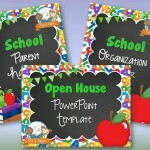 Say good-bye to late nights and hello to more FUN in the classroom! 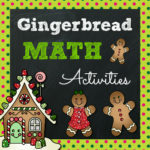 I like your fairy tale packets because I can extend and enrich the fairy tales with math and literacy skills. The children absorb so much more when they can make connections and learn new skills in the context of a favorite story. Want a complete list of everything inside? Click HERE to download your preview now and take advantage of this special offer! 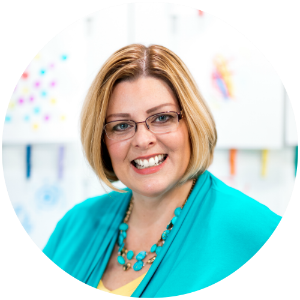 Get access to this exclusive bundle of time-saving, power-packed lessons that will bring delight to your kids, while saving your sanity…and your precious time! 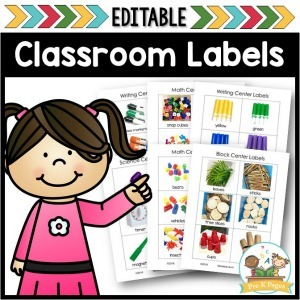 I’m new to Pre-K this year and it’s VERY different from 2nd grade, I don’t know what I would have done without these fairy tale plans and activities. My kids love the activities and I’m less stressed – everybody is happy! 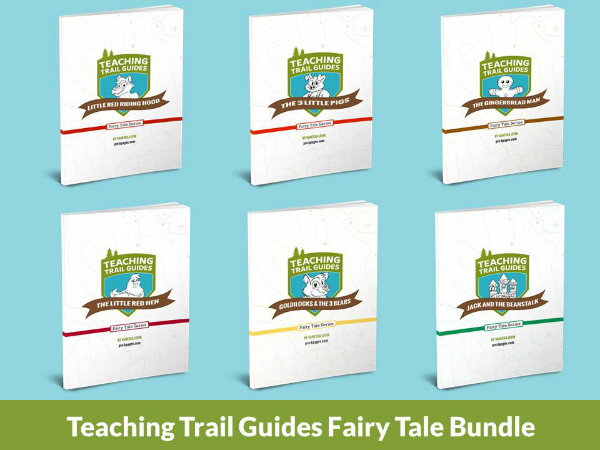 Once you have added the Teaching Trail Guide Fairy Tale bundle to your shopping cart, you may begin the checkout process. Follow the directions in the shopping cart to pay for your purchases. Next, you will be taken to a purchase confirmation page where you can download your documents immediately. You will also receive an email with a receipt for your purchase. Your receipt will contain links to download your documents if you missed them on the purchase confirmation page. 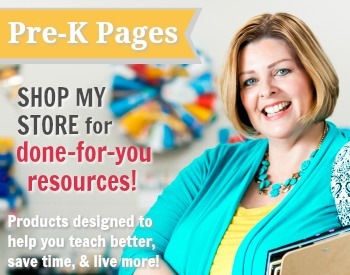 All links expire 72 hours from time of purchase, please download and save your fabulous new resources right away.